The 1889 Foundation and Pennsylvania Rural Arts Alliance (PRAA) are pleased to announce the 2018 recipients of the Creative Health Impact Grant (CHIG) Awards. 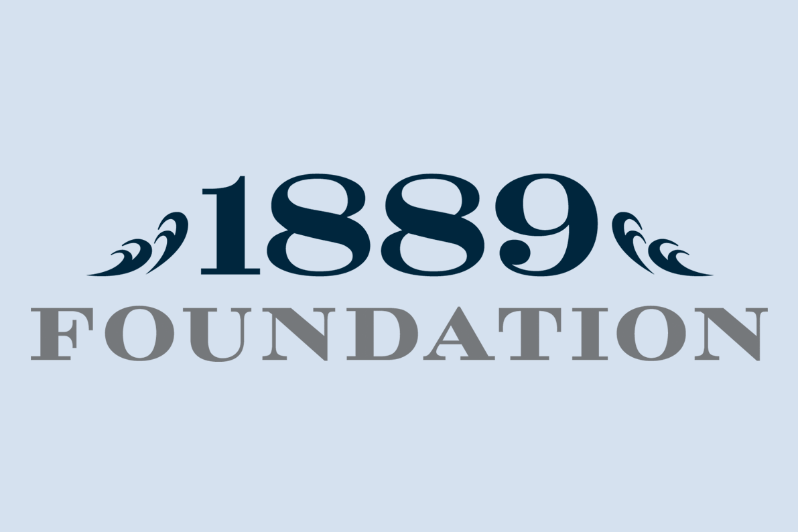 The awards were designed to provide up to $25,000 in 1889 Foundation funds to support arts programs related to health and wellness in Cambria and Somerset Counties. This is the third year of the 1889 Foundation’s initial three-year commitment to PRAA for the CHIG Awards. The gift comes from foundation funds that have been donor-designated to support arts programs, and all funded activities will take place between July 1, 2018, and June 20, 2019. Art Expression, Inc.: Enrichment Workshops at the Christian Home of Johnstown. Art Expression Inc. will conduct a series of 20 arts workshops at The Christian Home of Johnstown between July and October 2018. Participants will be girls and boys served by the Christian Home, many of whom have had little exposure to the arts in the past. Workshops will include a variety of arts experiences designed to familiarize the participants with art history, cultures and traditional ethnic crafts. These workshops will use art as a therapeutic tool, providing a creative outlet for coping with trauma. 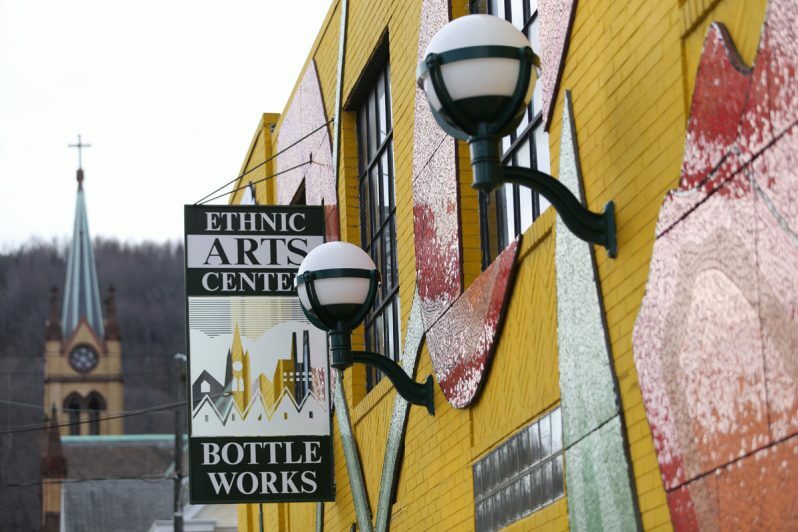 Bottle Works Ethnic Arts Center: Mindful Arts Initiative. This initiative will engage students of low socio-economic backgrounds in Cambria and Somerset County schools. 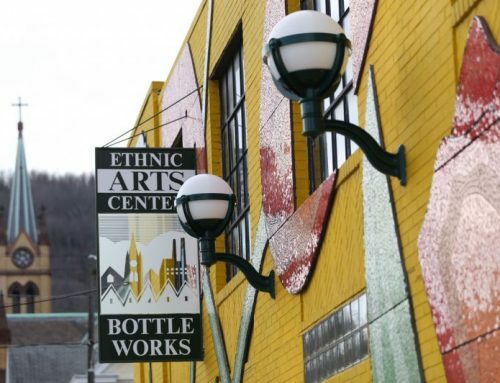 Bottle Works will partner with the Mindful Schools, an internationally known leader in bringing mindfulness to education, in order to serve students of Conemaugh Valley School District, Greater Johnstown School District, Pressley Ridge and the Alternative Community Resource Program (ACRP). The program will provide an outlet for behavioral, emotional, academic, and social growth and support while engaging students in the joy of arts. 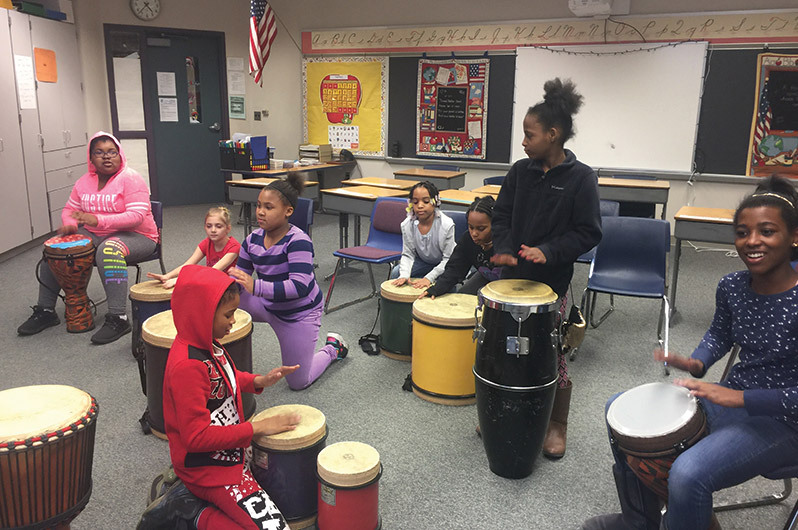 Boys and Girls Club of Somerset County: Using Music to Build Friendship and Communication Between Children and Seniors. The project uses music to build friendship and communication between children and older adults. Boys & Girls Club of Somerset County and Windber Woods Senior Living, in conjunction with the professional folk music duo Simple Gifts, will work together to bring more music into the lives of participants while they interact with each other. Community Arts Center of Cambria County: Senses Outreach: The Language of Art & Insightful Art. Senses Outreach consists of two components: Language of Art, which serves the deaf and hard of hearing (D&HH) and Insightful Art, which serves the blind and visually handicapped (B&VH). The Language of Art’s program objective is to provide visual art education for the D&HH community at no charge. Insightful Art’s program objective is to provide hands-on art education for the B&VH community, at no charge. An exhibition of student artwork will be held at the culmination of the program. Cambria County Library: Teen SummerQuest Experience. The six-week Teen SummerQuest Experience will give students opportunities to acquire new skills and explore creativity through a variety of artistic media and hands-on learning and interactions. Artwork and presentations created during the workshops will be displayed at a performance showcase and art exhibit that will allow the students to share what they have learned. This project will also help students learn how the arts can be a source of self-expression, healing, joy and connection with others. Camp PARC (People Always Responding with Compassion): Camp PARC’s Got Talent. Camp PARC is a summer camp experience for children, youth and adults with intellectual and developmental disabilities. Their funded project is a themed arts program/performance that is the culmination of the final camp session of the summer. Camper participants are adults ages 18 and older with mild to severe developmental disabilities. The performance is titled “The Big Night Show” which offers the campers a chance to perform on stage, either solo, alongside their counselors, or in a group. Laurel Arts: The Imagination Garden. The project is a creation of a garden on the grounds of Laurel Arts, consisting of outdoor music pieces and art pieces presented in an outdoor natural environment. The Imagination Garden will be open to the general public and will appeal to adults and children of all ages. In addition it will have a specific impact on children with disabilities, allowing them to explore creativity in a safe and welcoming space. The garden will serve as a community base for artful engagement surrounded by natural beauty. Laurel View Village: Music and Memory Program. The Music and Memory Program will make iPods available to residents of Laurel View Village’s dementia unit. Each iPod will be loaded with music that is significant and important to the resident, based on interviews with the resident and family members. An interdisciplinary team of care professionals will interweave the music into the individuals’ daily activities, according to their moods and needs at the time. Music and Memory is a customized program specifically tailored to the health needs and music tastes of the individuals. The Learning Lamp: Positive Behavior Interventions (PBI) Initiative, Phase II. Last year The Learning Lamp’s Creative Health Impact Grant funding allowed the organization to introduce therapeutic art strategies to at-risk children at after school outreach sites. The program helped the students to develop critical social and emotional learning skills. The current year’s grant allows The Learning Lamp to expand therapeutic art programs to include a public art exhibit featuring artwork created in the program and a partnership with the Greater Johnstown School District Art Department, Key Club and Johnstown Housing Authority to create a colorful wall mural at the Coopersdale Homes Community Room. Mount Aloysius College: Opening Minds Through Art. Mount Aloysius College will implement a program called Opening Minds through Art as a part of its Expressive Arts for Healing academic program. Opening Minds through Art is an intergenerational program for people with dementia. 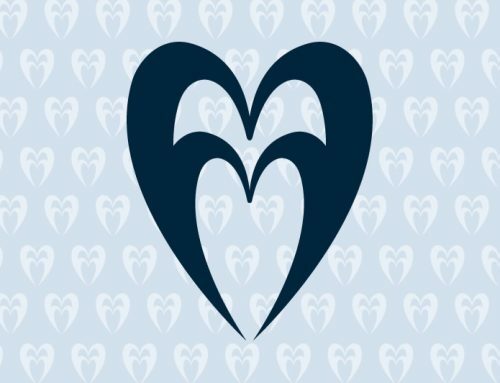 People with dementia are paired with Mount Aloysius undergraduate student volunteers who have been trained to promote social engagement and dignity of people with dementia. Art making sessions will culminate in a gallery exhibition celebrating the artists’ accomplishments while educating the public about the creative capacities of people with dementia. Turkeyfoot Valley School District: Ukulele Lessons for a School District with No Music Program. Turkeyfoot Valley School District will bring the duo Simple Gifts to their school one time monthly from September to June. During these visits the members of Simple Gifts will teach ukulele, help students form their own bands, coach people of all ages in group playing, and help revive the traditional music of the area. The school district will partner with the Confluence Creative Arts Center for some events and activities. A public concert at the end of the project will feature student and community players as well as a performance by Simple Gifts.